This is a glass turntable tray for the microwave. 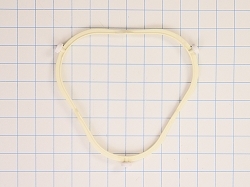 This part turns in the middle of the microwave to assist in cooking food evenly. This manufactured by Bosch. 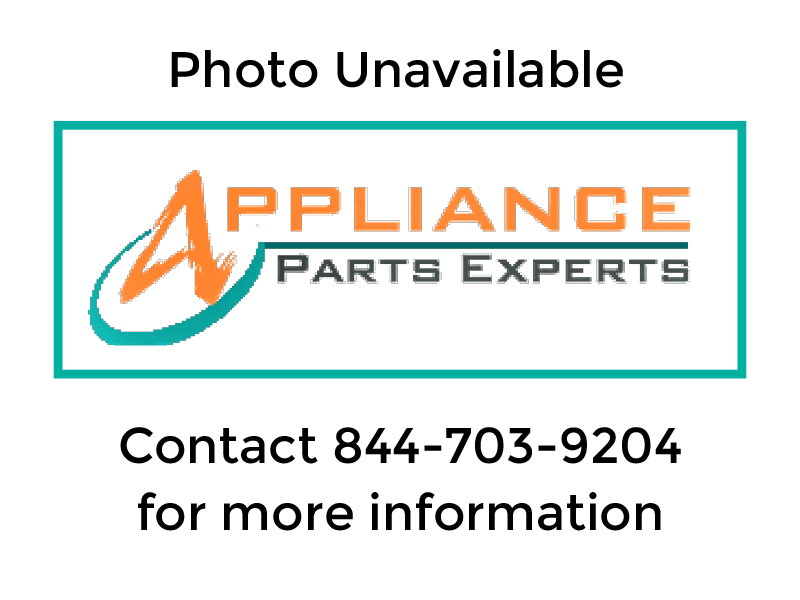 Part Number 00437757 replaces AP3705837, 1101042, 437757, AH3464843, EA3464843, PS3464843, PS8715128, B01AJKZIWU.